No word strikes greater fear in a homeowner’s heart than “foreclosure.” But what exactly is foreclosure? Foreclosure is a process your lender must go through to enforce its right to force the sale of your home to collect an outstanding debt. How did your lender get this right? You gave it to your lender when you signed the mortgage or deed of trust for your home loan. A mortgage or deed of trust was one of the many documents you signed when you originally took out your loan to purchase your home. In this document, you gave to your lender a security interest in your house to guarantee repayment of your mortgage. Once you stop paying your mortgage, your house can be sold without your consent so that your lender can recoup the amount they loaned to you. See state foreclosure laws to learn about the process in your state. The process of foreclosure differs from state to state. If you’re facing foreclosure, before you decide what to do, you need to figure out how your foreclosure will proceed in your state. Here are the big issues you should consider first. How much time will you have before your house is sold? If you know that your house can be sold at auction in as few as 30 days after you first get notice of the foreclosure, you’ll need to act differently than if you can count on three or four months in which to negotiate with your lender or try other strategies. Fortunately, even in short-notice states, you can pretty much count on learning about the intended sale in time to use one of the strategies explained in other articles on this website. 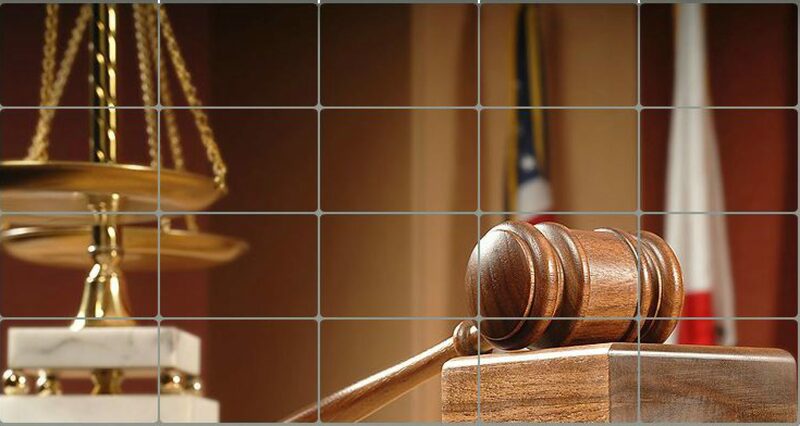 Will your foreclosure go through court? In a little fewer than half the states, foreclosures are judicial, meaning they go through court; in others, your house can be sold without a judge’s approval in what is called a power of sale or nonjudicial foreclosure. If you know that you won’t lose your house unless a judge gives an official go-ahead, your strategy will likely be different than if your foreclosure will be proceeding without judicial oversight. This is because court foreclosures usually take longer than nonjudicial ones, and it’s easier to raise the common defenses to foreclosure when you automatically get face time with a judge. Will you be liable for a deficiency judgment after foreclosure? If your house sells for less than you owe on it, in many states the lender can sue you for at least some of the difference. Homestead laws (state laws that protect your home equity from creditors) don’t help you, because mortgage debt has priority over any homestead rights your state’s law provides. One reason many people file for bankruptcy when faced with foreclosure is that bankruptcy eliminates liability for deficiencies. Check your eligibility for assistance under one of the federal programs by visiting www.makinghomeaffordable.gov. Negotiate a workout (such as a loan modification, forbearance, or repayment plan) with your lender with the help of a free HUD-approved housing counselor. Refinance the entire loan under the federal Home Affordable Refinance Program (HARP). Delay the foreclosure by filing for Chapter 7 or Chapter 13 bankruptcy. Excerpted from The Foreclosure Survival Guide, by Stephen Elias (Nolo). Under New York law, a Landlord cannot co-mingle rental security deposit funds with personal funds. The security deposit on rental property must be kept in a separate bank account from the Landlords personal bank account. If the rental property contains 6 or more family dwellings, the landlord is required to keep the deposit in a New York interest bearing bank account and give the interest to the Tenant when the Tenant vacates if he or she is entitled to the security deposit.